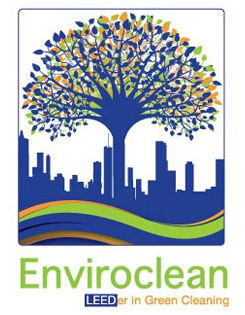 At Enviroclean USA LLC in Atlanta, we use safer products with better processes to create healthier indoor environments and reducing the burdens on our natural systems. Our customers have chosen Enviroclean USA LLC because we deliver a superior green cleaning service at a competitive price meanwhile striving to make every effort to conserve natural resources. 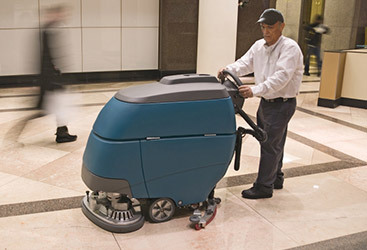 Enviroclean USA LLC will provide a healthier and safer workplace for your employees, customers and visitors. Choose Enviroclean USA LLC today to start a green commercial cleaning program within your company… you will feel good about it! Enviroclean USA LLC’s proven green cleaning platform outperforms all competitors in the marketplace and is largely why we have been so successful. Transparency: All of our processes, equipment and chemicals, schedules, etc are transparent and open for the public, employees, regulators and managers to see and promote within your organization and to your residents. Track Record: We have a 100% customer retention rate and less than 20% employee turnover rate because our program is safer and healthier for customers and our employees. 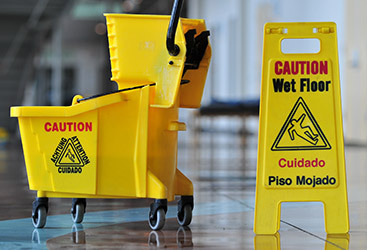 Our green cleaning platform represents change in human behavior for the betterment of all parties and therefore, our employees and customers take ownership of the program. Often, our processes influence our customers to adopt other sustainable practices. Green Platform: Our sustainability policy is woven throughout our company to ensure our carbon footprint remains as small as possible which in turn decreases our customers’ carbon footprint. Our company only participates in green cleaning practices; we do not clean conventionally so there is no collusion or inconsistencies. LEED: We clean other LEED certified buildings and have supplied documentation that is accepted by GBCI to help our customers gain more points towards a higher level of LEED certification. Our cleaning processes and documentation serve as a benchmark for many green consultants to use; we supply up to 8 points towards certification and meet the prerequisite for LEEDEBOM. We can assist with the LEED Online process, Energy Star and Energy Benchmarking as well.